The client is an online travel agency in Saudi Arabia for international hotel bookings. Through a user friendly and effective interface, the online accommodation booking website provides real-time search and reservations for more than more than 627,000 accommodations (hotels, resorts, apartments and villas) worldwide. 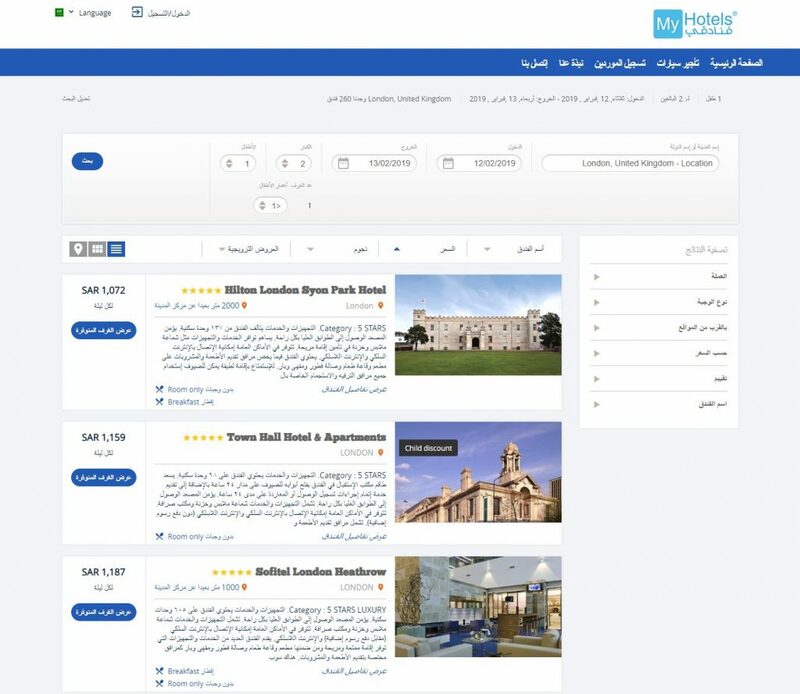 The client wanted to launch an online portal through which its B2C clients in Saudi Arabia could book hotels online. 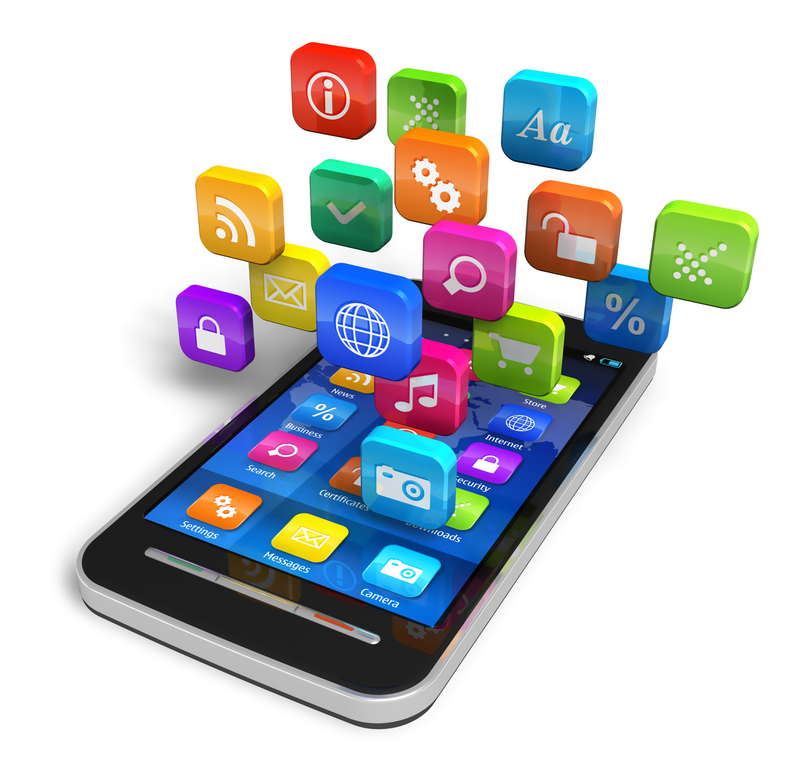 They also wanted the website to be mobile responsive, as many of their clients preferred booking on mobile devices. 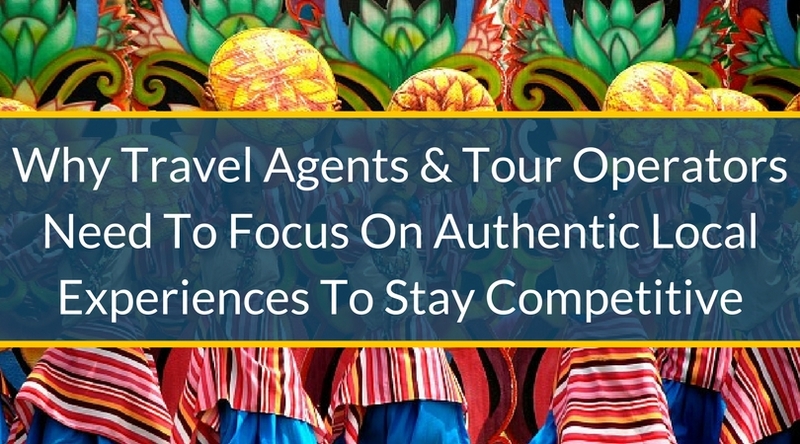 The client had XML API contracts with two hotel suppliers, which they wanted to integrate into the booking engine to provide consolidated feeds to customers. They also needed a back-office system that would help them manage their business rules and provide in-depth reports and analytics for their management team. 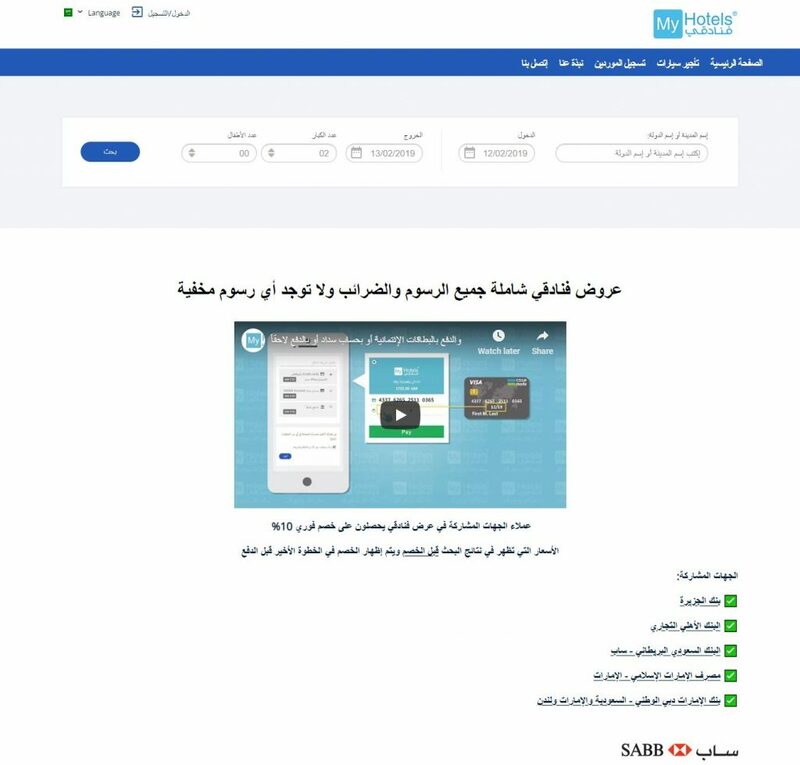 In order to process online payments in Saudi Riyal, they also needed to integrate a local payment gateway, along with an SMS Gateway to send booking notifications to customers via text messages. 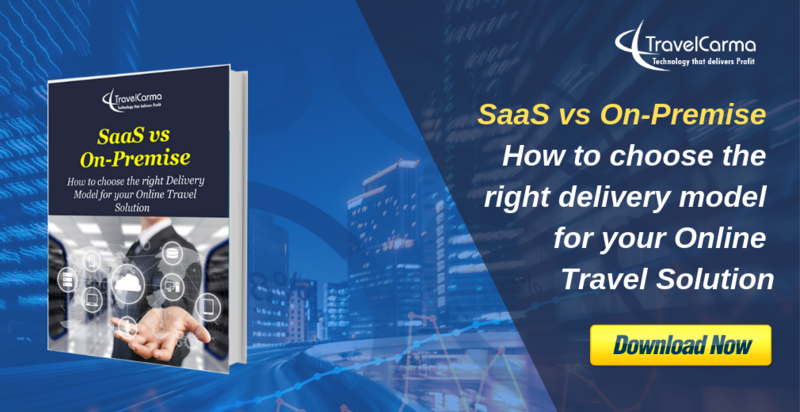 TravelCarma provided the client a completely cloud-based hotel booking system that allowed it to distribute its hotel inventory across the country. We also provided a content management system to help the client easily update and manage the portal content. In addition to the b2c self-serve portal, we also provided our call center module that enabled the client’s employees to make reservations on behalf of its customers, using the same live feeds powering the b2c booking engine. It also helped the staff manage all the registered customers and their bookings from a centralized interface. We also provided a back office management module to help them efficiently manage their portal policies, suppliers and pricing rules. The client also had some directly contracted hotels locally for which we provided an inventory management system (CRS) to help them manage their contracts. 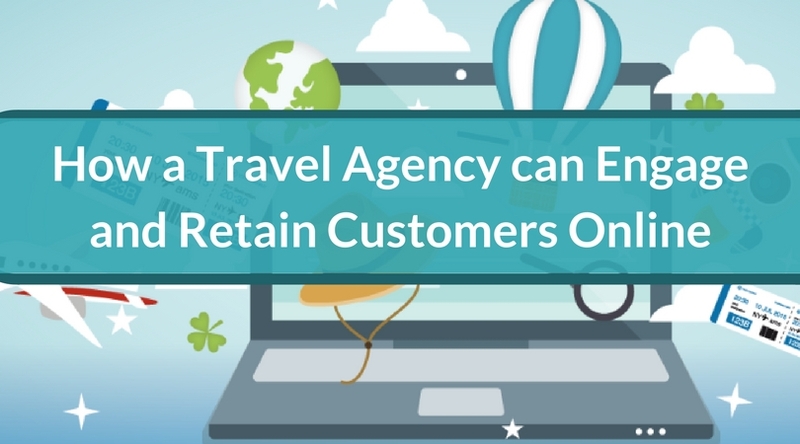 Using the solution provided by TravelCarma, the client was able to launch a fully-fledged online travel agency in a very short time. The ease and convenience of being able to book online made life extremely easy for its customers and ultimately helped it generate more revenue per customer. An online presence also improved their visibility and helped them attract new clients in and around the country.